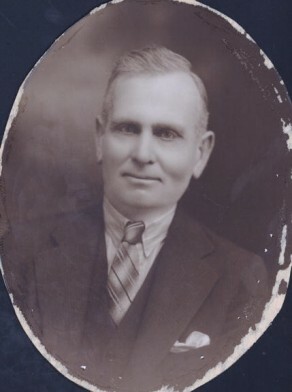 Joseph Carr lived at 40 Windsor Street, Paddington. He died 7 March 1947. Joseph Carr was an alderman on Paddington Council in 1938-47; he was mayor in 1943. He died during term on 7 March 1947. Roger Bede Hill was re-elected to fill his vacancy on 26 April 1947.